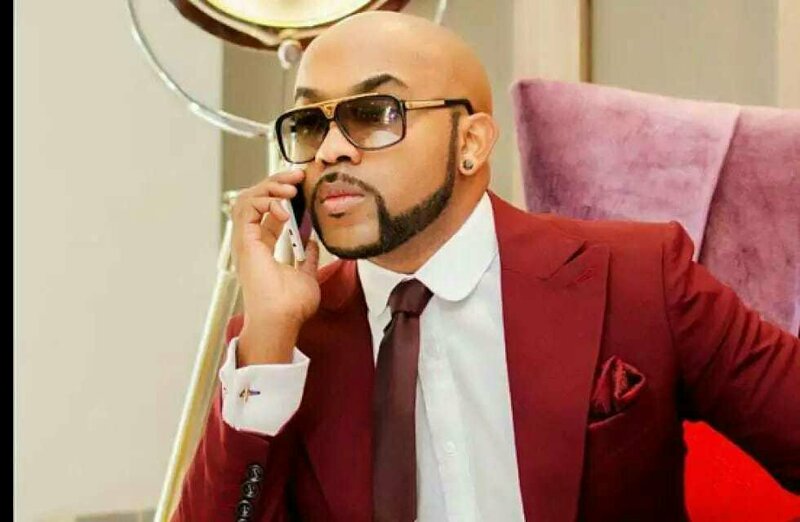 I Will Announce My Salary If I Become A Legislator – Banky W – Music administrator & vocalist turned politician, Bankole Wellington also known as Banky W has noted he’ll disclose his pay whenever chosen as a lawmaker. 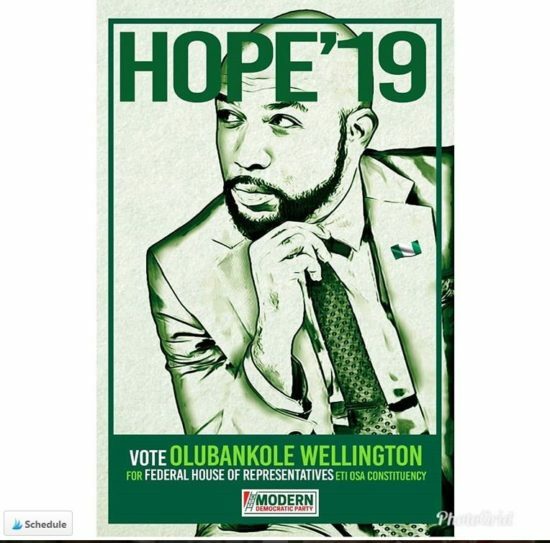 Banky W is challenging for the Eti-Osa House of Representatives on the stage of the Modern Democratic Party (MDP). Banky W revealed this while talking in a discussion against 4 different aspirants on February 4. He likewise castigate government officials who go to the National Assembly to enrich themselves without thought for the majority.